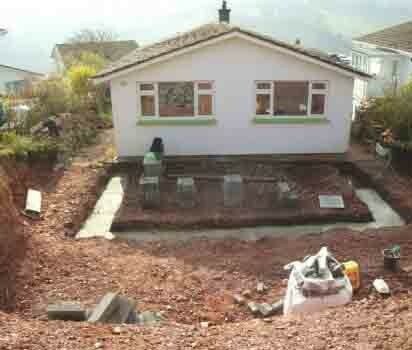 S Tozer Construction is an established building company based in Blackawton near Dartmouth, Devon in the heart of the South Hams. The business was originally started by Steve Tozer in 1979, trading as Steve Tozer Plant Hire who specialised in Groundworks and landscaping. Simon Tozer now runs the business which he became part of in 2000. Simon has over 11 years experience in the building industry and in 2008 took over the business changing the trading name to S Tozer Construction. He specialises in offering a personal service dealing directly with clients, architects and designers. This has led to a solid reputation for Simon and the business leading to repeat business and recommendations. He has a dedicated team of tradesmen and skilled specialist sub contractors offering the highest quality workmanship along with a reputation for being reliable and trustworthy. S Tozer Construction works predominantly with private clients, and has an extensive range of services from general building repairs and maintenance to large building projects.